Picture the scene. There is a raft of different flyers waiting to be picked up at an event or show. But look out! 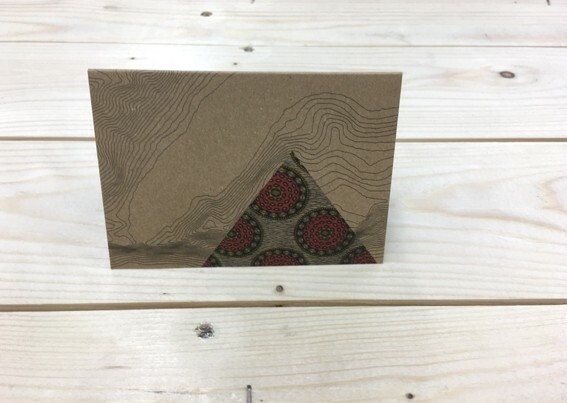 Here is one eco printed with vegetable oil based inks on recycled brown kraft board that really stands out from the rest. Which one do you think will be picked up first? Right first time. 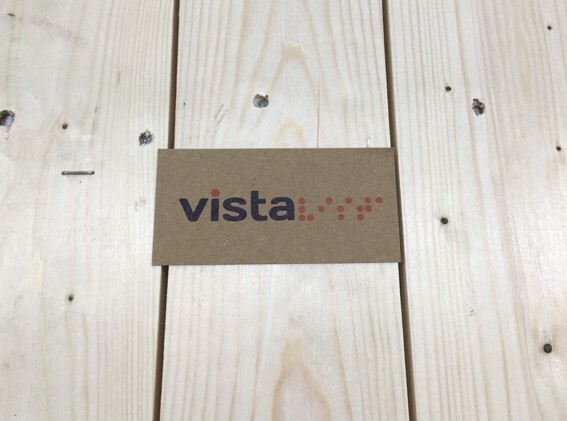 Give your product or event the lift it needs by printing on very groovy eco kraft board; looks good, feels fantastic and is available in six sizes. Plus, the more you order the cheaper they get! Our Small Run Kraft Flyers, from 25 to 1000 can be found on this page! 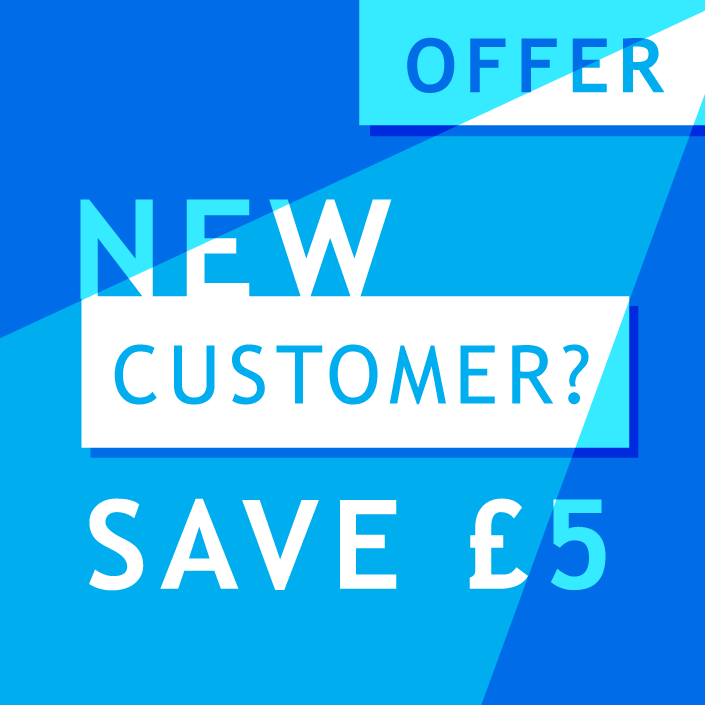 PLEASE NOTE: We will send you a PDF proof which your MUST approve and return before we schedule your printing. Please see our information page about printing on kraft and best results. Get ahead of the game with an eye-catching flyer printed on uber cool kraft board. 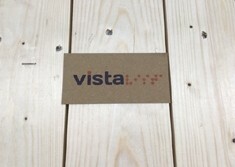 Keep things simple and watch your design come to life on this fabulous eco board; so cool its hot. We are printing these flyers with 'wet' ink on to a pulpy board so some of the ink will be absorbed in to the material. This makes for softer printed colours rather than super zingy. Supplying your own artwork? Good stuff. 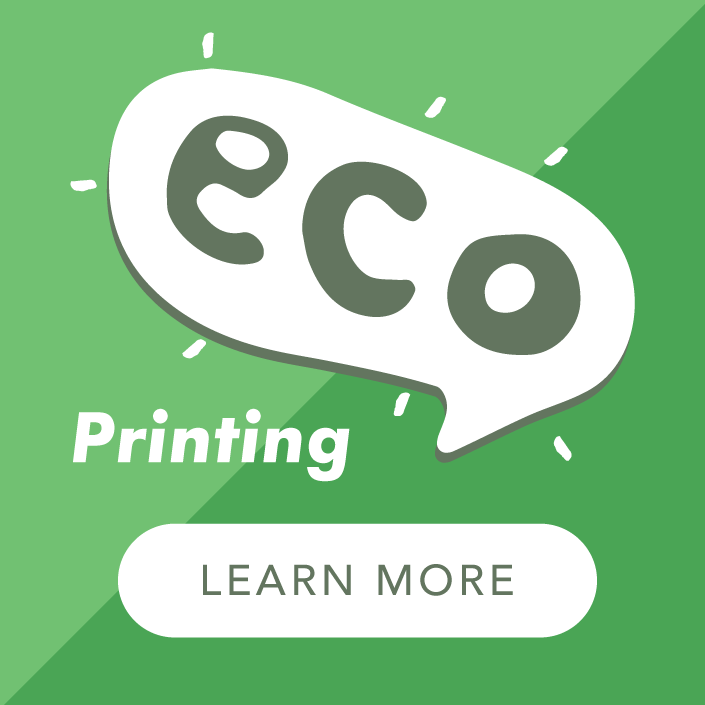 Check this little cheat sheet first just to make sure your eco kraft print will be perfect. Kraft is a very cool material for flyers but something in white may be the material you need for your flyer design. 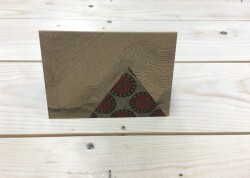 Head over to our recycled flyers for a material with the organic edge but with a neutral colour.